Getting the most out of every stroke is essential in breaststroke, whether you’re 12 or 52. When you think of "getting the most" out of each stroke, you have to think of a few key things: Where are you reaching; your profile in the water; and how much payback you’re getting from each pull and kick. The legendary breaststroke coach, Joseph Nagy, said in a recent article that what slows down breaststrokers the most is their KICK. And it’s not the kick itself, but the RECOVERY part of the kick, that creates all the unwanted resistance. 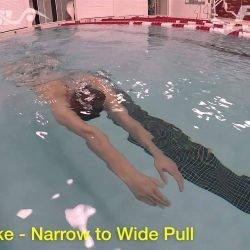 Now, rather than inventing a new breaststroke for your upcoming meets, here’s a very simply drill that can help you think, feel, and CONNECT the kick to the arms and timing of the stroke. Remember: To get the most out of ONE thing… you sometimes have to decrease something else. It’s the crazy part of this sport… to get more, sometimes you have to do less. Understanding and feeling this is an important part of swimming. 1. As stated above, this is a very simple drill. 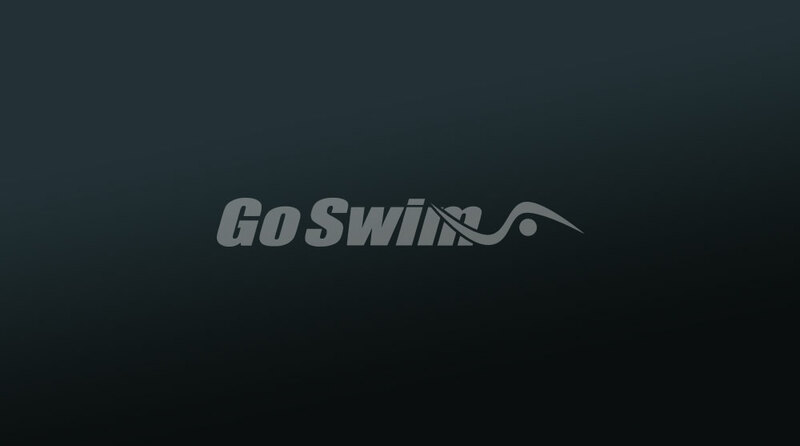 Push off and, while in streamline, take 3 breaststroke kicks under water. As in the standard underwater breaststroke kick drill, keep your eyes down and watch the tiles to make sure they don’t come to a stop. In order to keep the tiles whizzing by, you’ll need to focus on LIMITING the width of your kick during the recovery. You want to HIDE the legs behind your torso. Small and narrow is more productive than big and wide. 2. After you complete the 3rd kick, come up and take a stroke of breaststroke. 3. Then go back under, and perform 2 breaststroke kicks under water. 4. Come up for a stroke of breaststroke. 5. Then go back under for a single breaststroke kick. 6. And now SWIM breaststroke for the rest of the length. 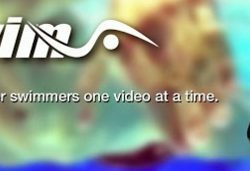 Maintaining your rhythm, and forward momentum, on every stroke is CRUCIAL in breaststroke. By focusing initially on hiding the legs on each length, you’ll end up being more aware of them for the rest of the length. By being a bit deeper when you start the pull phase of the stroke, you can also learn how the hands connect with the rising body. When you connect the hands to the water, and time the catch with the natural upward movement of the body to air, you’ll feel your torso SLIDE up and forward. Hiding, connecting, and initiating a focus that targets resistance (kick recovery), at the beginning of each length is a great way to warm-up and drill for a great breaststroke.